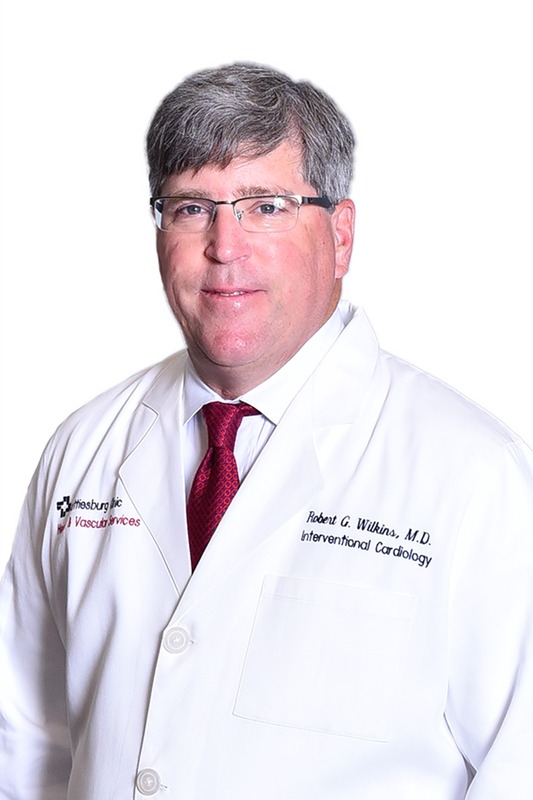 Robert G. Wilkins, MD, FACC, a physician at Heart & Vascular, provides services and procedures for patients with all types of cardiac disorders. The providers and staff of Heart & Vascular at Hattiesburg Clinic are committed to bringing the latest technologies of cardiovascular disease management to residents of South Mississippi. With heart disease being the leading cause of death in the United States for both men and women, our goal at Hattiesburg Clinic Heart & Vascular is to offer compassionate and personalized cardiac and vascular care to our patients. Louisiana State University School of Medicine - Shreveport, La. Louisiana State University Medical Center - Shreveport, La. Tulane University Medical Center - New Orleans, La.